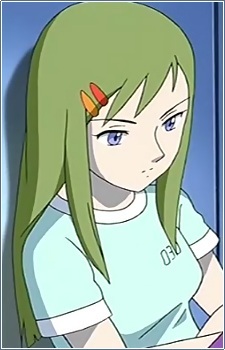 A classmate of Asumi's, she is a loner and generally treats her peers coldly. She justifies her attitude by reflecting on the difficult childhood she endured, which comprised mostly of studying in isolation. Marika's backstory is unusual, but is only touched upon in the anime.